has delivered for our past patients. 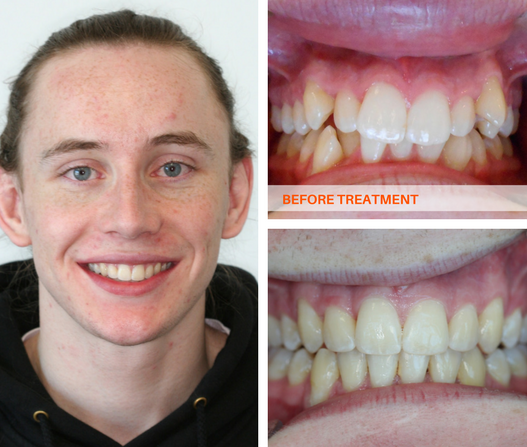 Before we fitted braces, this patient had four premolar teeth extracted to make more space in his mouth. He then wore braces on his upper and lower teeth for 22 months. 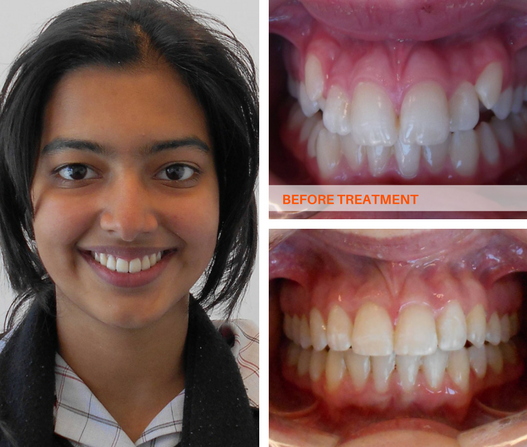 Prior to wearing her braces on her upper teeth, this patient underwent an extraction of her upper premolars. It took just 21 months to deliver this new, confident smile. 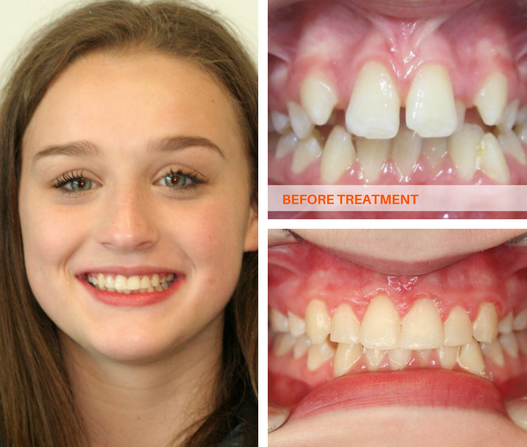 iSmile Orthodontics worked to correct this overbite and managed to create a straight, healthy smile in just 20 months using braces worn on both the upper and lower teeth. 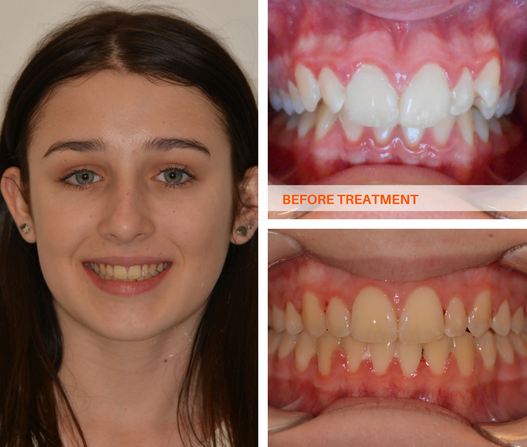 This patient wore braces on both her upper and lower teach for 30 months to help move her teeth into better alignment and produce this lovely, confident smile. 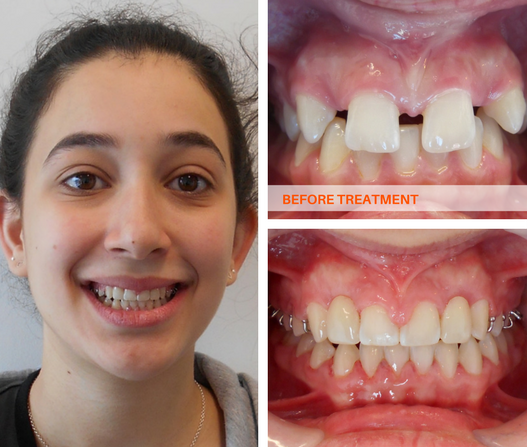 iSmile Orthodontics successfully corrected this patient’s teeth after 29 months of braces on both her upper and lower teeth to create this great smile. 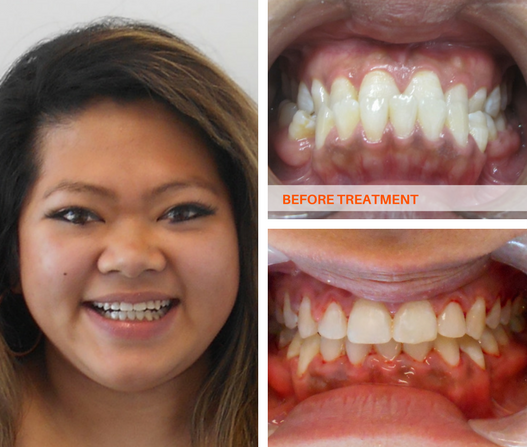 This patient wore full upper and lower braces to correct her overbite and create a beautiful, healthy smile. The total treatment time for these results was 22 months. 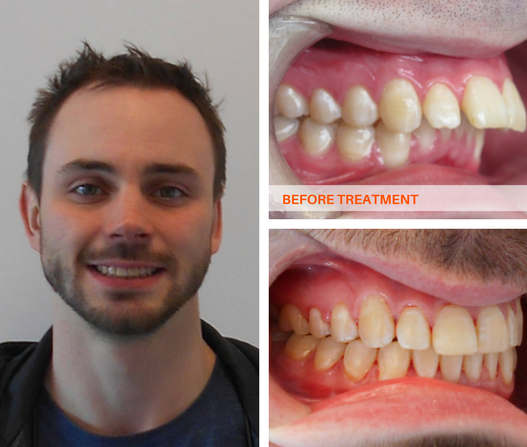 This patient wore Invisalign Lite for 9 months. Invisalign Lite and Invisalign Express are treatments specifically designed to correct minor alignment issues quickly so you look great for that special upcoming event such as a wedding or school dance. Many younger patients undergo Phase 1 of Treatment before all of their adult teeth have erupted. 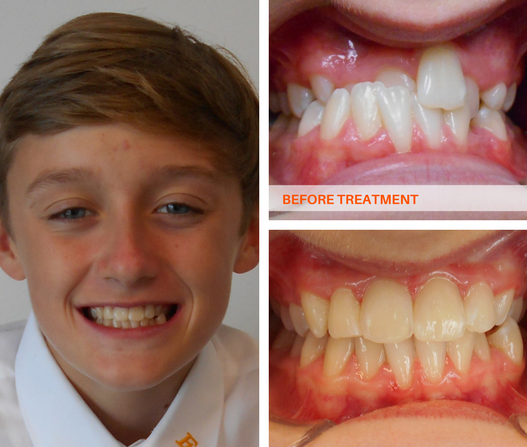 This boy wore his Rapid Maxillary Expansion appliance and upper partial braces to prepare his mouth for the development of adult teeth. This work will reduce future treatment time. Some patients require teeth to be added to create a full set. 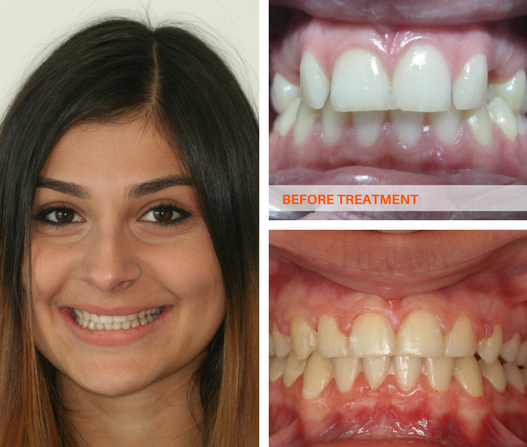 This patient had missing upper laterals which meant her other teeth had grown into the spaces. Her smile was uneven and maintaining oral hygiene was difficult. 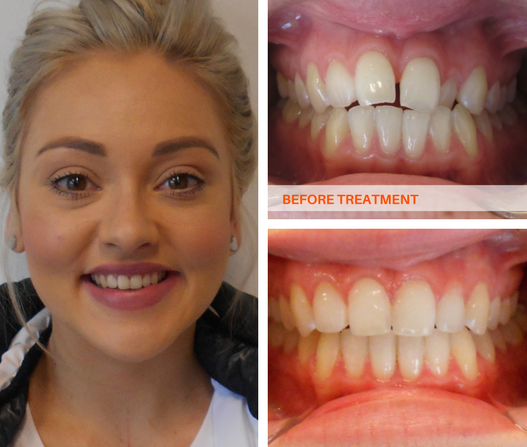 iSmile added false teeth to give her this great, confident smile. 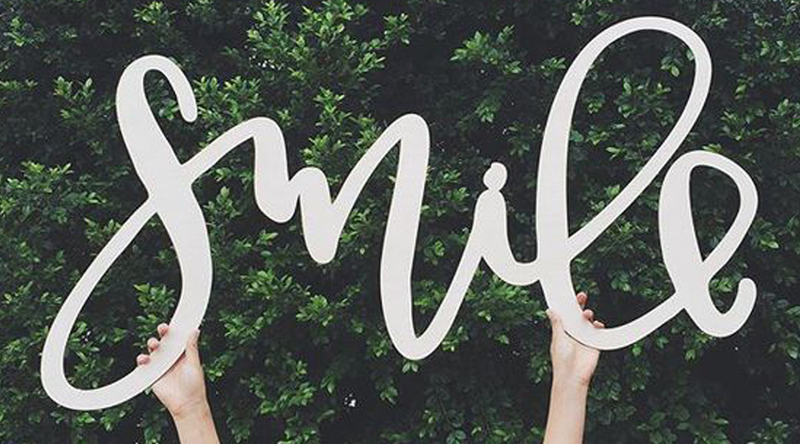 iSmile Orthodontics offers a wide range of orthodontic surgery options. This patient firstly completed surgical exposure of upper canines. We then performed an extraction of the upper left canine with first premolar contoured to help create this even, straight and healthy smile. iSmile Orthodontics offers orthodontic surgery. This patient successfully underwent Class III mandibular (lower jaw) setback surgery to correct her misalignment. Now her teeth meet neatly and she is better able to chew food thoroughly and brush her teeth easily to boost oral hygiene. 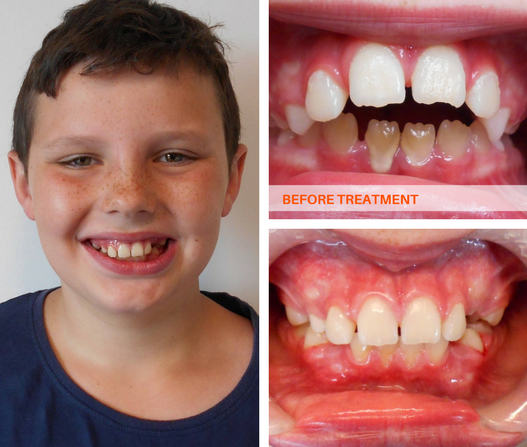 Some young patients undergo Phase 1 Treatment to help their teeth grow and develop correctly. 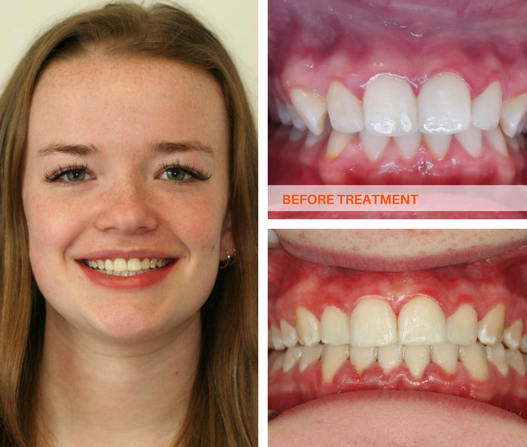 This patient wore upper partial braces for 9 months. We now wait and monitor the development of his teeth and jaw to determine what the second phase of his treatment may require. 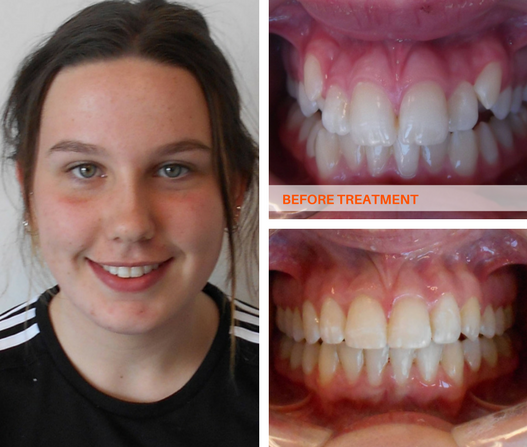 Emily wore traditional metal braces on both her upper and lower teeth for two years to produce this great, confident and healthy smile. 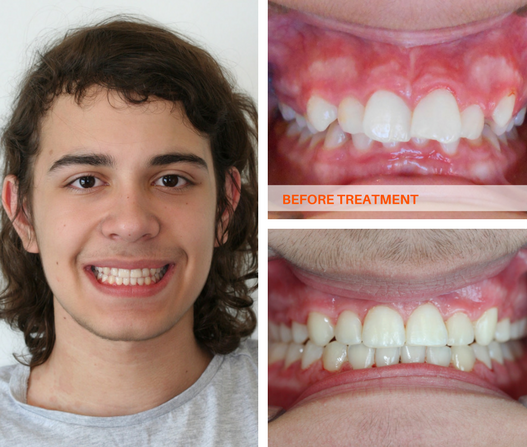 Jonah wore his rapid maxillary expansion appliance for Phase 1 of his treatment. 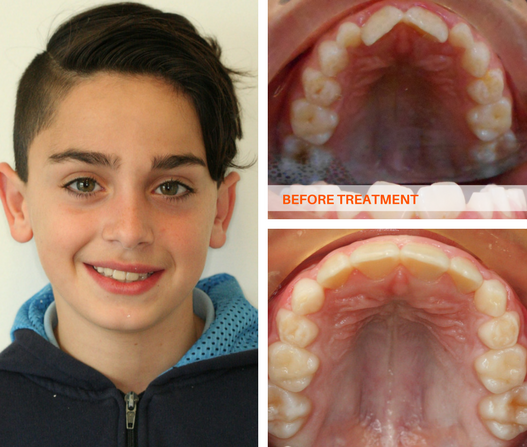 This is standard palatal expansion treatment and will optimise the positions into which his adult teeth will grow. When all of his adult teeth have erupted, Jonah will move onto Phase 2 – braces. 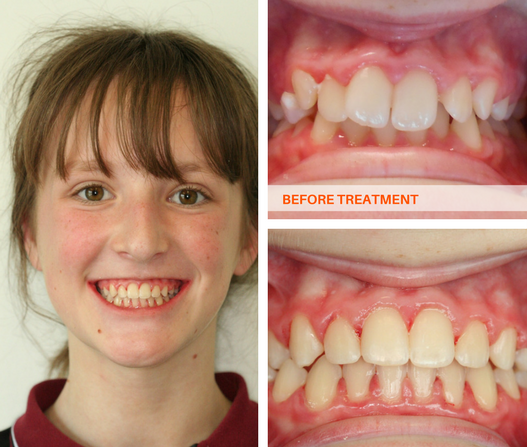 Abigail wore her metal braces on her upper and lower teeth for a total of 16 months to create this straight, healthy smile.